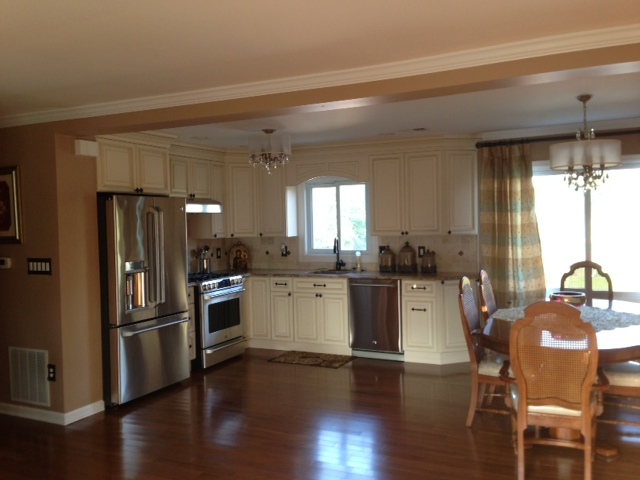 Fx Home Renovation, kitchen and Bathroom remodelers experts in Summit NJ.
" WHERE EXCELLENCE COMES STANDARD"
We are a complete home improvement company in Summit Union county NJ, We specialize in Additions, Kitchens and Bathroom Remodeling, We build Decks from scratch we also do deck remodel, we install windows and doors in Summit New Jersey, We take pride in providing excellent service to﻿ all of our costumers in NJ. We believe that our best advertisement is a satisfied costumer who is willing to refer us to their friends, family and neighbors.